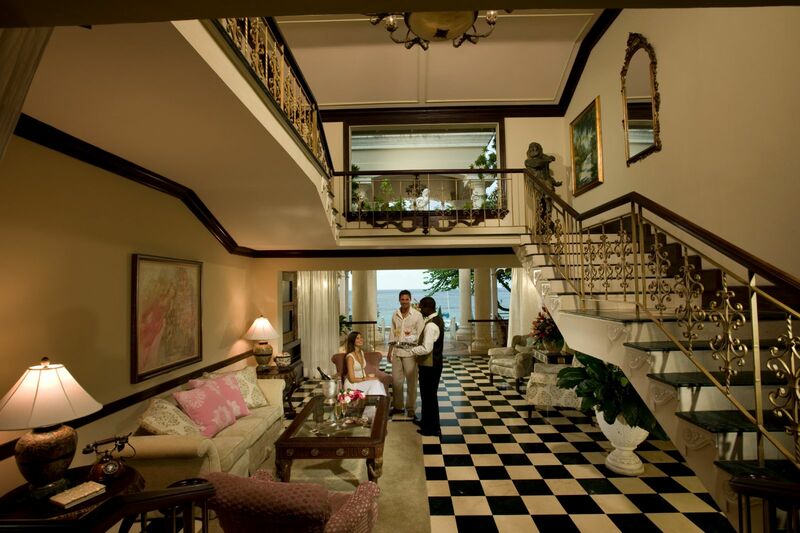 This all-butler service, boutique hotel is for the more discerning couple looking for a little seclusion and the finer things in life. 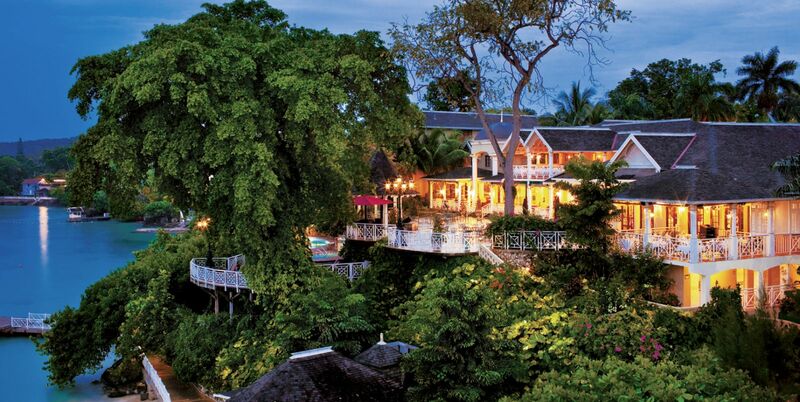 Built in the 1950s, in Ocho Rios, this serene sanctuary has a stellar reputation as one of Jamaica’s most exclusive resorts. 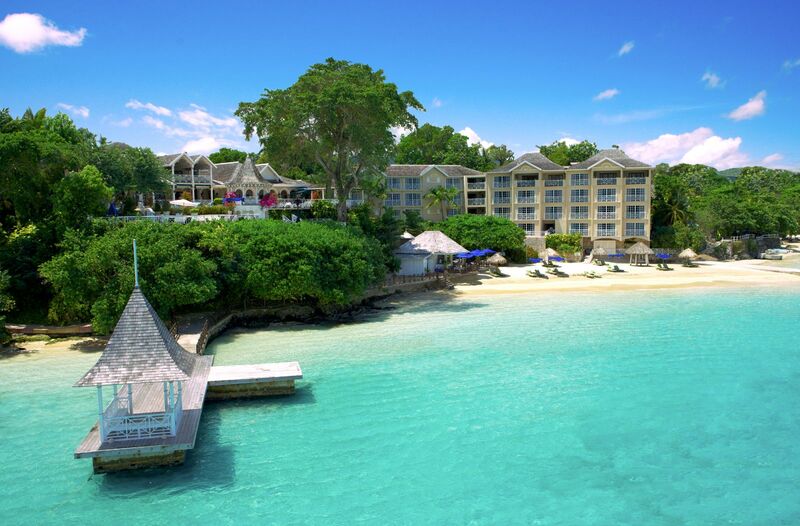 Sandals Royal Plantation sits on a bluff rising 25 feet above the shimmering Caribbean. 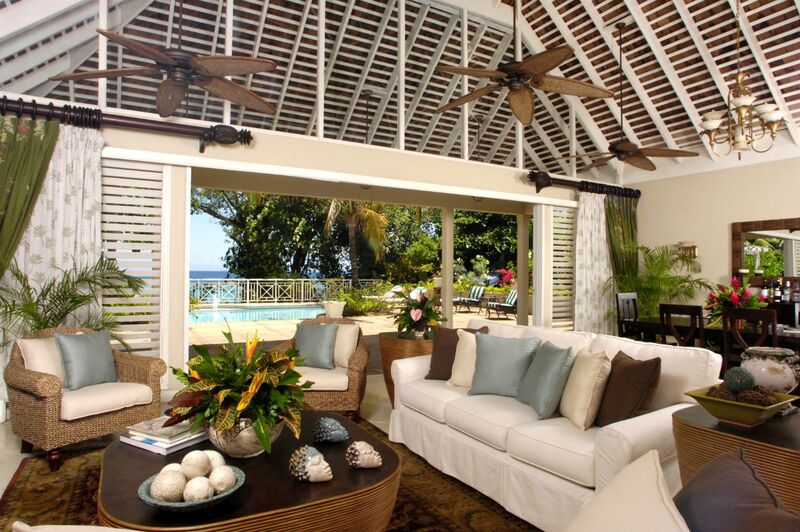 The resort nestles on 10 acres of beautifully maintained tropical garden. Two guest suite wings span the entire beachfront granting each one of its 74 sumptuous suites heart-stopping views of the ocean. 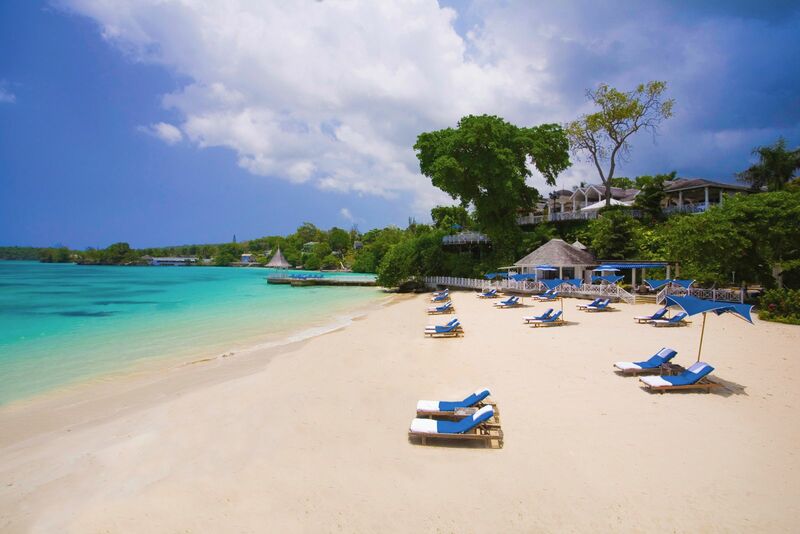 Bask blissfully on spectacular twin beaches. These are glorious golden-sand coves where you can spend countless hours soaking in the sunshine. Top it off by sipping on “mangosas,” delivered ice-cold and sparkling to your hands by unobtrusive beach servers. 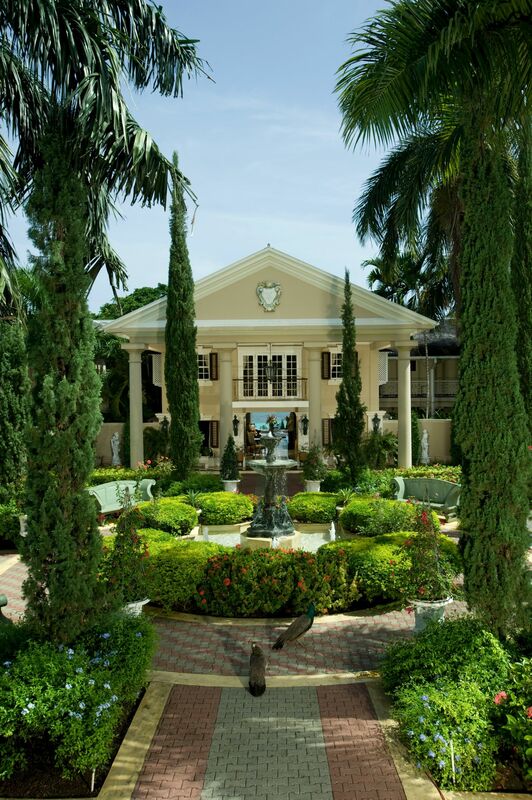 This spacious all suite retreat boasts stately palms, towering Georgian architecture, and statuesque fountains. 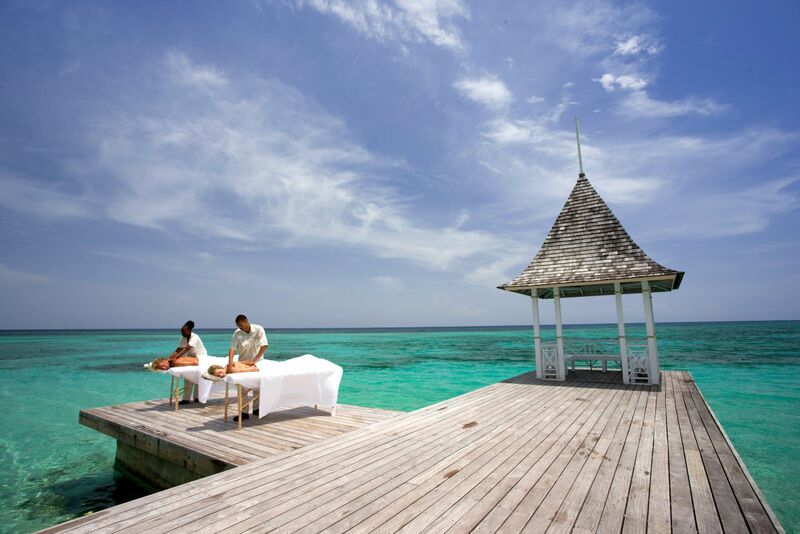 Sandals Royal Plantation is an all Butler resort. 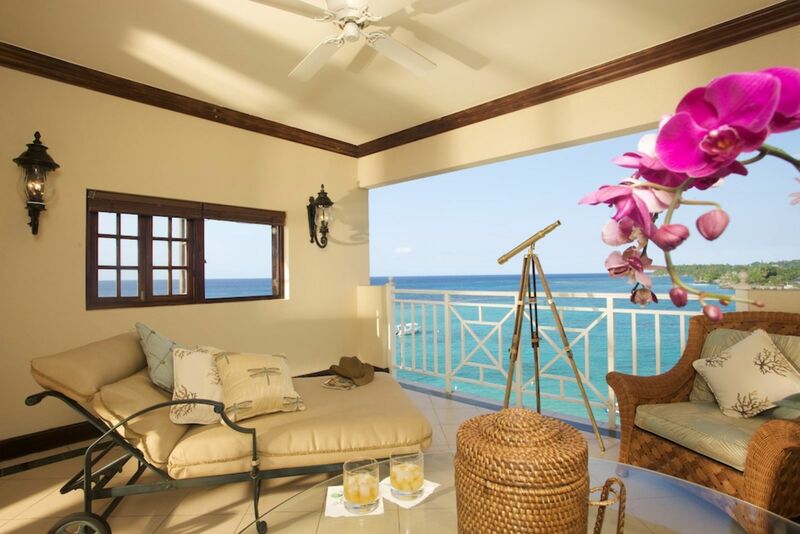 74 Ocean View Suites, are available, including Villa Plantana, a 3 Bedroom Villa. Two suites are available for the physically challenged. These are equipped with hand rails for the bath tub, toilet seat raisers, shower and bath seats and a ramp to enter the room. wardrobe…. serving a glorious repast on your terrace….. Just to name a few. 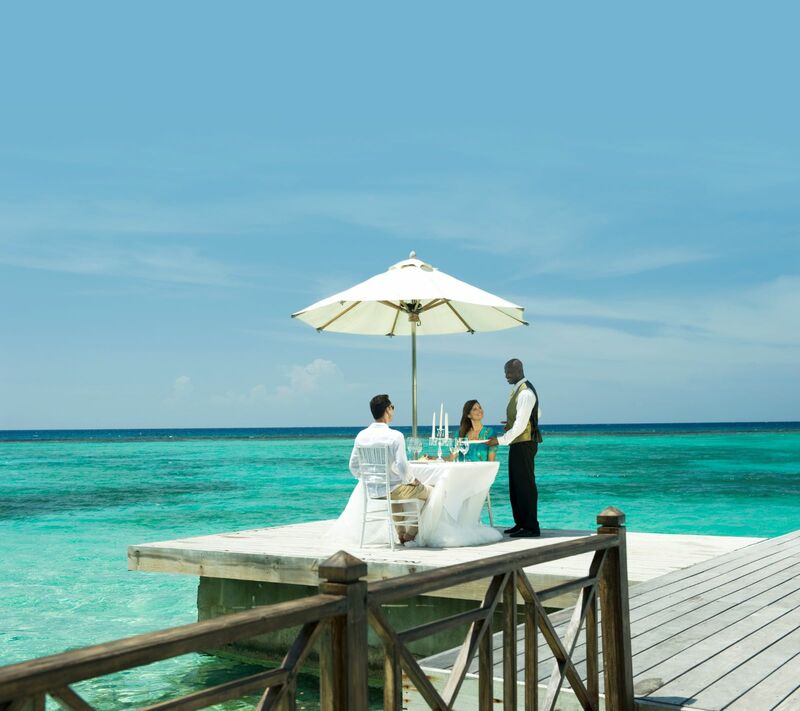 A Sandals Vacation, complete with your own Butler, is the ultimate indulgence Your wish is our command. Fine a la carte dining under the stars with authentic Mediterranean and Caribbean fusion. exclusive brands and a fine selection of Osetra caviar. Located in Le Papillon. Opens nightly from 6:30 pm; reservations required.An extra charge is made for this. Red Lane® Spa services are available daily.